Has your home been damaged by a flood or a fire? Sadly, this happens to many families each and every year. Damage from flooding or a house fire can not only destroy those items you hold most dear but severely damage the structure of your home. When this happens, you will need to file an insurance claim. But dealing directly with your insurance company can cause you some major headaches. Instead, there is another option that you have as a homeowner. When your family has been through a flood or a fire, a lot of stress will be placed on them. To ease that burden, why not bring in someone to help you through the process? A public adjustor can handle your entire insurance claim for you so that you can focus on what matters most your family. When you hire a public adjustor to handle your insurance claim, you will have a professional working for you. The insurance companies are known for giving you the least amount possible for your damage property. But if you have an advocate that knows the process, you will get much more for your damages. A public adjustor will help speed up the claim process so that you can start rebuilding your home faster. This means that you will be back in your home where you belong in no time at all. No one likes to be stuck in a hotel room for weeks on end, so why not hire a public adjustor to help you get back in your home quickly? When you hire a public adjustor, one of their jobs is to keep everything neatly organized so that they can present it to the insurance company. Having things organized will not only speed up the process, but it will give you solid evidence in case your insurance company tries to deny any part of your claim. What is an ‘Insurance Claim’? You and your family were away from vacation and you have just come home to a very devastating news. This tragic news has turned your family upside down, but luckily, no one was home during the fire. But what happens next? Where does your family turn and what steps do you need to take? These are questions that need answers. If your home has suffered fire damage in Ft. Pierce FL, there are some things that you will need to do right away. Below you will find five steps that will help get your life back to normal after a devastating house fire. After the fire has been put out, it’s time to call your homeowner’s insurance company and let them know what has happened. In a few short days, they will send out an insurance adjustor to inspect any fire damage that has occurred. If you had a safe in your home, 9 times out of 10 it made it through the fire without damage to the items inside. Make sure to recover the safe so that you will have your personal documents ready in case you need them. Often times you will be able to find some sentimental items such as pictures that made it through the fire with little to no damage. Make sure to look around for these items as soon as you can to prevent any further damage that might happen. Contact friends or family members to see if your family can stay with them during the restoration process. If no one can accommodate you, try to find a hotel that allows for an extended stay. After your insurance company has had the chance to go over the fire damage to your home, get a second opinion. 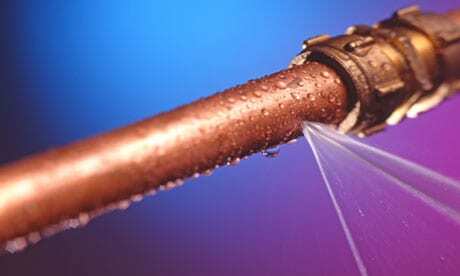 By hiring an independent public adjusting firm to conduct an adjustment on your home, you will be better protected. Insurance companies often try to offer the least amount possible for your fire damage. This practice is industry wide, and the only real way to get what you deserve is by having an independent adjuster speak up for you. When disaster strikes first priority isn’t always the insurance claim. In fact, it is the lowest thing on the list because of the hassles involved. The biggest mistake a lot of homeowners make is to depend on the insurance company to check out their damage and hope that they get the money required to pay for that damage. The biggest problem with depending on the insurance companies is that the insurance companies will only pay for what they can see and if there is damage that isn’t noticeable, you will end up coming out of your pocket for repairs. This is why, as a homeowner, you should always have a company like A Public Adjusters LLC programmed in your phone. 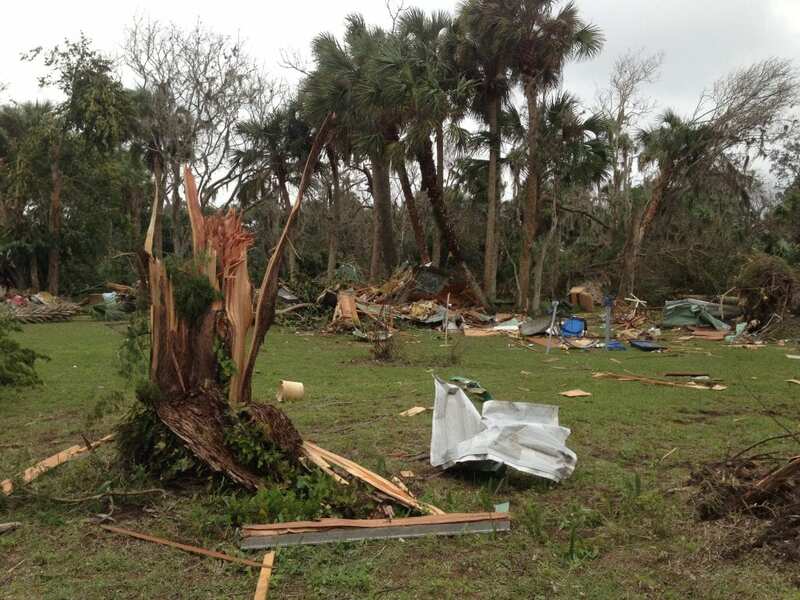 Insurance companies send out hundreds of adjusters to review claims and they do not carry around the equipment necessary to see the damage that is beyond what is noticeable. Here are some tips that may help you during the process of an insurance claim. Insurance Claim Help and Support starts by knowing your rights and ensuring that you are ready (both emotionally and physically) to do the majority of the work. 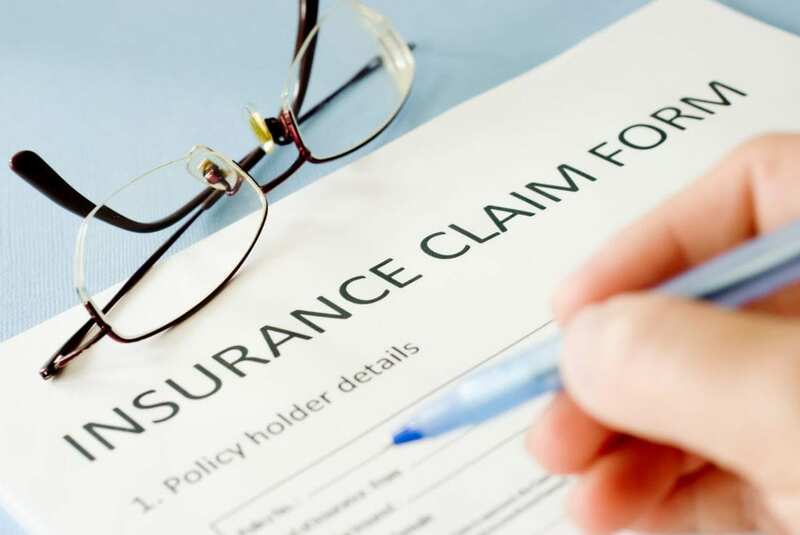 Before you file your insurance claim, take a moment to review your insurance policy and verify your coverage’s as well as the responsibilities of your insurance company in order to settle your claim. You may request this from your insurance company or review it online if you have online access. 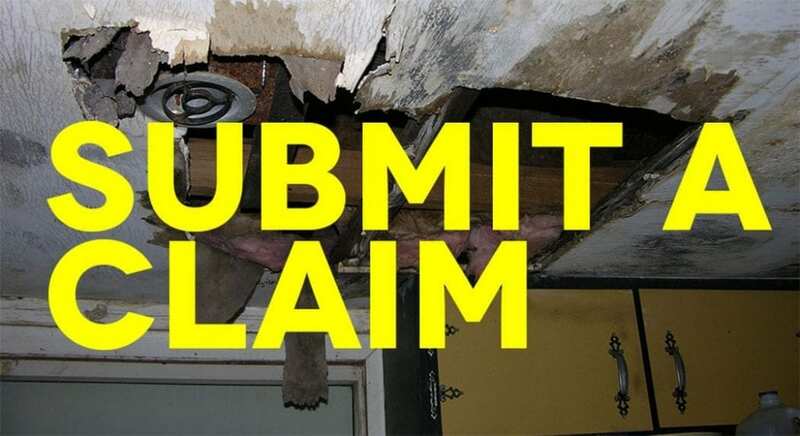 Let your insurance company know immediately that you are planning to file a claim: You are simply giving them a heads up and you do not need to inform them of assessed damage or request an adjuster, just let them know that you have had some damage and that you are simply calling to give them notice of your intent to file a claim for the damages. Take as many pictures as possible of the damage. It is difficult to get it all and at the time disaster strikes, we don’t always think rationally or we miss details easily. Sometimes it is recommended that you bring in a family member to help you assess the damage and obtain the photos so you do not end up missing anything important. This could be the difference of having your damages repaired in a timely fashion and correctly the first time around, or ending up paying for more issues later. DO NOT stop paying your insurance premiums or mortgage as this will cause more problems for you in the long run. During a disaster, many property owners fail to make insurance payments and/or mortgage payments and cause bigger problems in the long run. 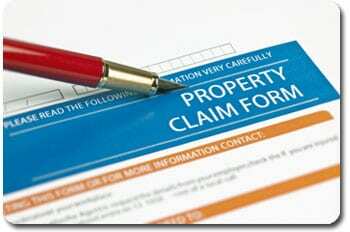 The claims process is not a short process so being patient and staying on top of your claim can be very helpful. While you are dealing with the insurance companies, remember that they are not interested in your well being, they are a business and they are trying to save themselves as much money as possible. Do not depend on them, do not assume they will play nicely and certainly do not assume that the representative is capable of making sure your home is fixed properly. Every time you speak to someone from your insurance company, chances are it will be a different person and you will never get the decision maker who decides the amount of your claim settlement, so always be friendly but never assume that they will do the right thing, because chances are they won’t. Document everything about the claim process. This includes estimates, proof of damage, and all the details you hear from everyone you speak to. During the process of the Insurance claim, you are the only person who knows what your property looked like prior to the disaster so therefore it is so important that you stay proactive in documenting and detailing everything, even going as far as video to prove the damage. Do not exaggerate your claim under any circumstance. Before you sign any legal documents, consult an attorney. It may seem straight forward, it may read nicely, but never leave it to chance. Talk to a qualified attorney to ascertain that the documents you are signing are protecting your best interests and not just the insurance companies. Complain in writing and resolve all other issues informally. This way your written complaint will go up the chain of command and/or involve the government agencies put in place to protect you. These tips can help speed up and ensure that the claim you file is taken seriously from start to finish. Never just trust an insurance company, always remember that they are and always will be a “For-Profit” business and that their duty to help you is based on the amount of effort you put forth. Also remember that you have a right to select who does your repairs and you have a right to consult an attorney during the claims process. At A Public Adjusters, we have seen a lot of property damage, we have worked with property owners to assess the damage and guide in the process of insurance claims. Take a moment to contact our office for support throughout your claims process as well as guidance to getting the maximum payout for the damages sustained to your property. Property Damage Cases in Small Claims Court – Take a moment to understand the negligence that can occur during an insurance claim, so you are not caught off guard. 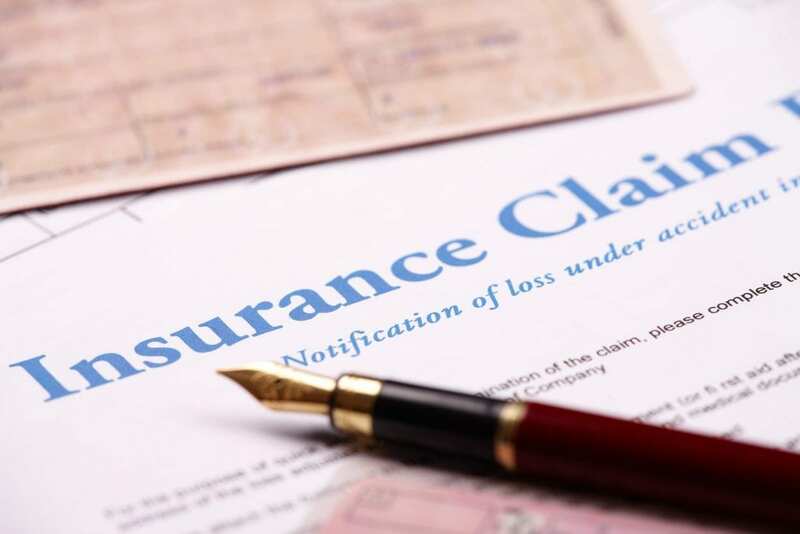 The Best Guide for Handling Property Damage Claims – In addition to the advice we have provided in this blog, here is an attorney’s guide which further elaborates on what needs to be done to effectively file your insurance claim.